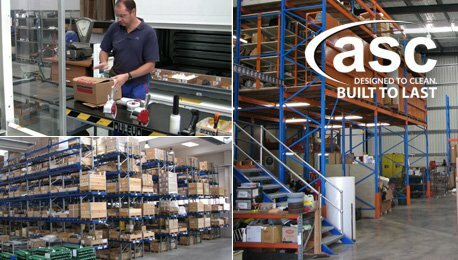 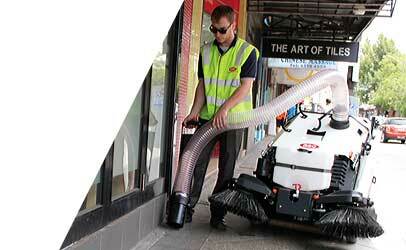 ASC is a specialist when it comes to warehouse and distribution sweepers and scrubbers. 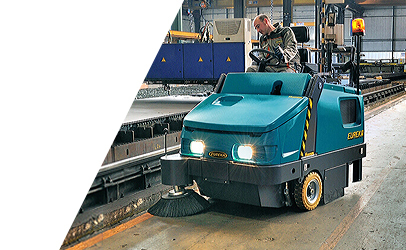 Our sweepers are designed to perform exceptionally well when picking up the kinds of dust, grime and debris found in medium to large warehouses. 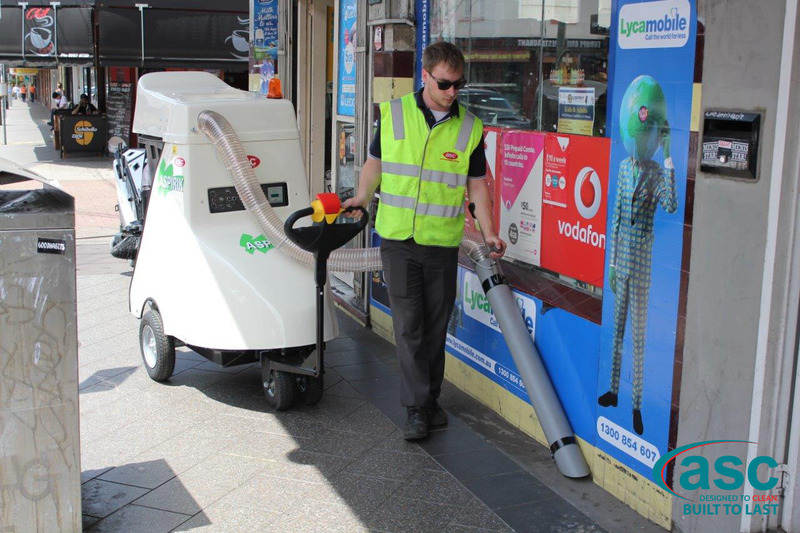 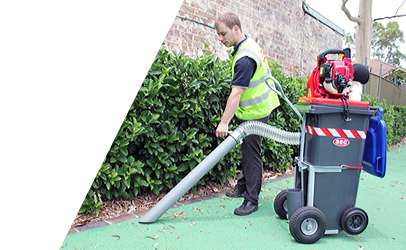 Our sweepers pick up tyre dust from forklifts and truck traffic, gravel, paper, debris and general airborne dust that blows in from outside. 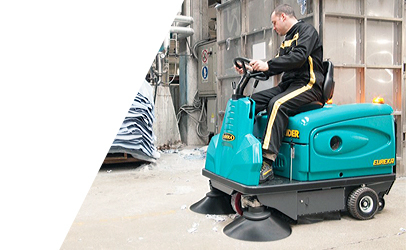 Once the dust has been done away with, our warehouse and distribution scrubbers wash floors leaving them clean, dry and sanitized. 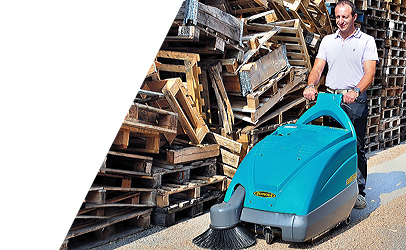 ASC warehouse and distribution sweepers are designed to operate indoors as well as outdoors. 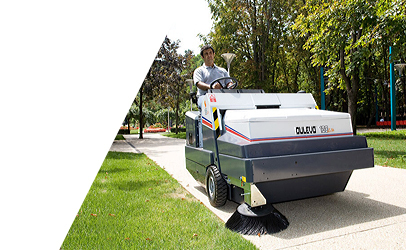 They are 9 to 24 times faster than manual sweeping and have the lowest sweeper running costs in the industry. 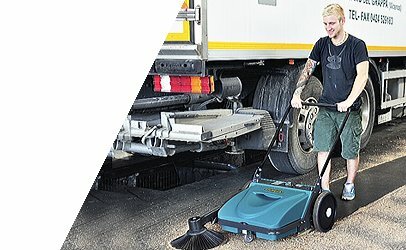 Additionally, their average lifespan of 12 to 20 years means that they are a sound investment for your warehouse and distribution cleaning requirements. 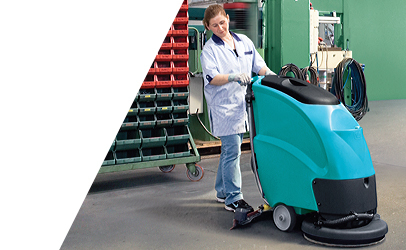 Our ASC warehouse floor cleaners come in a variety of models from small walk behind to large rider machines. 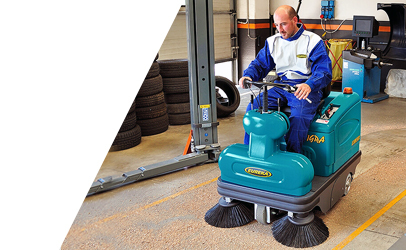 The ASC warehouse and distribution scrubbers and sweepers come with different power options including battery, LPG or diesel variants.